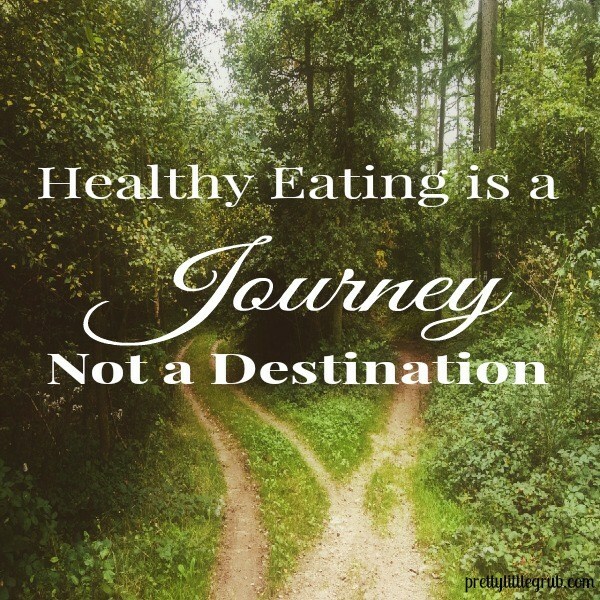 Are you still struggling with emotional eating and unhealthy eating? You really want to eat healthily. We are up to reason #4 of the 4 hidden reasons holding you back from a healthy eating and lifestyle. One thing I know for sure…It’s not your fault. In case you missed reason #3, go here. Perhaps you already eat a very healthy diet for you. But you eat too much of it. This is very common. Maybe you eat too many of the “wrong” foods…foods that are void of nutrients but make you fe el good in the moment…think ice cream, chips. Well… it’s time, time for you to dig a little deeper and explore the situations around these overeating situations. Have you had a stressful day? (Who hasn’t!?) Are you over-tired? Are you in the middle of a life transition? Maybe you and your significant other are fighting. As a result, you choose the foods that make you feel good…the pizza, the ice cream. Food is a wonderful symbolic substitute. Carbohydrates, in particular, raise the neurotransmitters serotonin and tryptophan. These are the wonderful neurotransmitters that help us feel calm, at least temporarily. So it makes total sense that you crave carbohydrate-rich foods to feel good. Sugar itself is more addictive than cocaine. 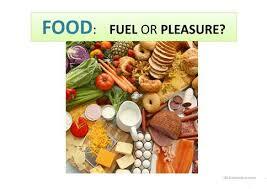 The food is actually changing your biochemical reactions and reacting as is you just took a drug. Your body isn’t craving nutrients, it is craving comfort. Letting yourself be comforted in this way is very ok, from time to time. But relying on it too often to regulate your mood can turn in to a dangerous habit. Simply notice what is going on in your life when you overeat. Look for patterns that can be interrupted. This will create new neuropathways to your brain and new habits can form. Make a list of non-food activities that will nourish your body and mind. Activities that elicit the relaxation response in your body. Keep this list handy and incorporate at least one of them on a daily basis. This list could include things like walking, listening to music, reading, getting a massage, writing, getting a hug. 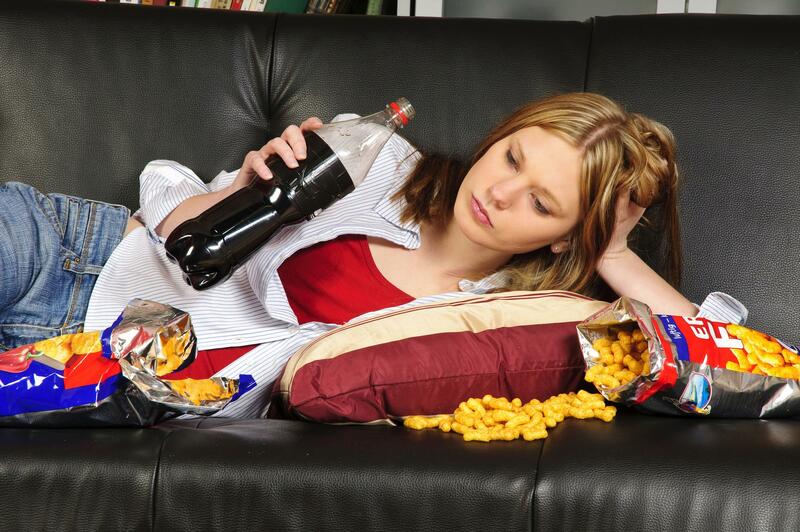 Any of these activities can short-circuit the desire to overeat as a form of medication. Does any of this hit home for you? Would you like support in changing your habits around food? Click here to get on my calendar for a complimentary 30 minutes for my It’s Not Your Fault Discovery Session. It will be the best 30 minutes you’ve ever spent. You’ll gain clarity on why you do what you do around food and I’ll offer insights to get you on the right track.